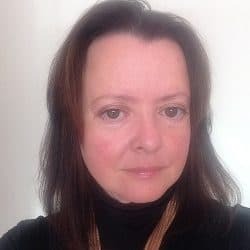 Christina Blacklaws, who shot to prominence as director of policy at Co-operative Legal Services (CLS), has been elected as the next deputy vice-president of the Law Society. This means she should become president in July 2018, only the fifth woman to hold the chain of office in what will be, by then, the society’s 193-year history. 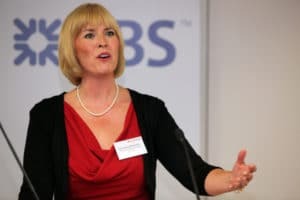 Before joining the Co-op, Ms Blacklaws was a family lawyer of considerable renown, but in what was a major coup at the time, she and Jenny Beck – another senior family lawyer – left London law firm TV Edwards in November 2011 to become CLS’s director of policy and head of professional practice respectively. They were behind the launch of CLS’s family law service in 2013. 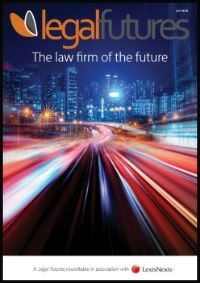 CLS was one of the first three legal businesses to become alternative business structures in March 2012. Ms Blacklaws left in 2014 and is currently director of client services at Kent-based firm Cripps, where she will take over as chief operating officer next week. A member of the Law Society council since 2002, she represents the women lawyers division, and has previously chaired the society’s family law committee and legal affairs and policy board. She is a former chief assessor of the Law Society children panel. She is also an executive member of the Family Justice Council. Robert Bourns, senior partner of Bristol-based TLT, will become president this July, with Joe Egan, managing partner of Bolton-based high street firm Joe Egan Solicitors, becoming vice-president. Ms Beck left CLS last year and is now a partner in the London office of north-west firm Stephensons. The first four female presidents of the Law Society were Carolyn Kirby, Fiona Woolf, Lucy Scott-Moncrieff and Linda Lee.